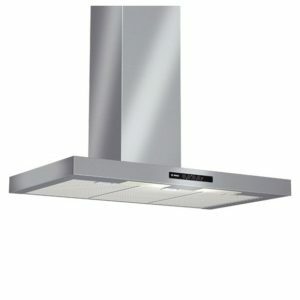 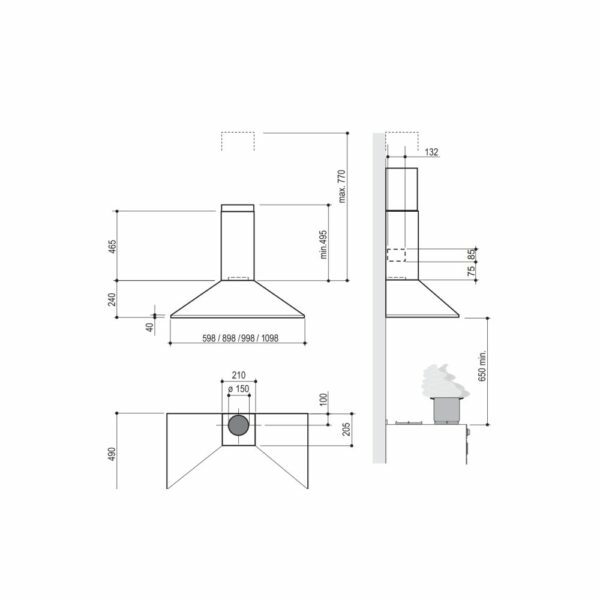 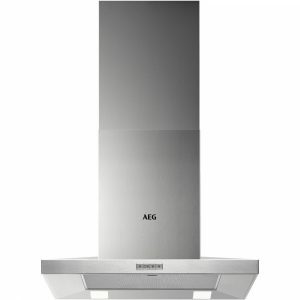 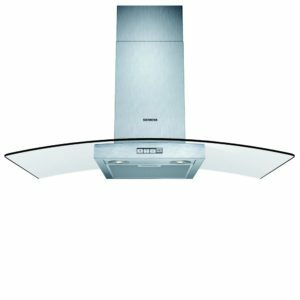 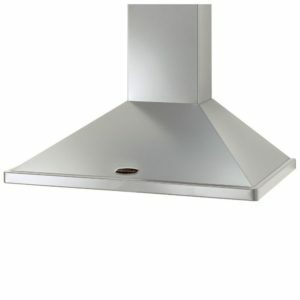 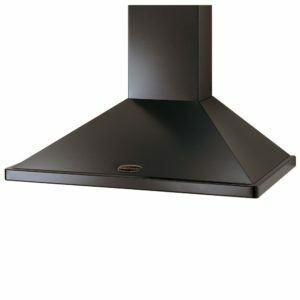 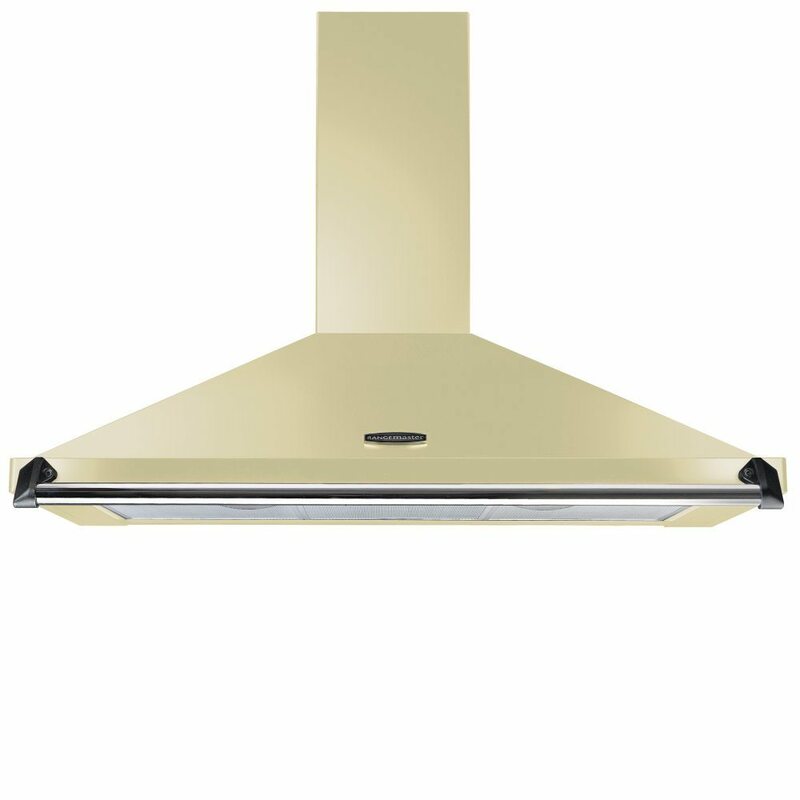 Do away with steam and unwanted cooking smells with this great chimney style cooker hood from Rangemaster. 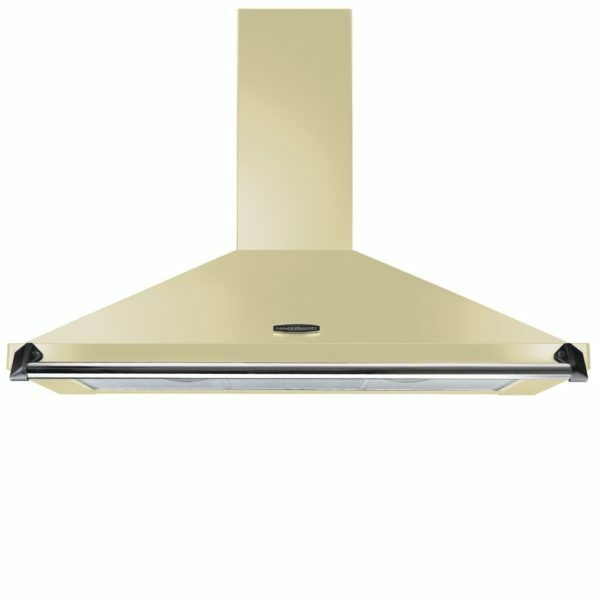 Finished in cream with a handy chrome rail, it’s designed to match the Rangemaster Classic range cookers. 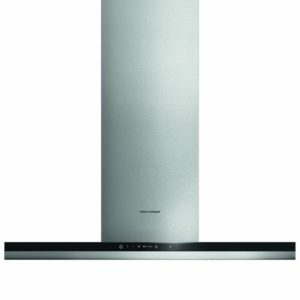 Power isn’t an issue for this model which boasts a 530m³ per hour extraction rate plus three speed settings to clear your kitchen quickly and efficiently. 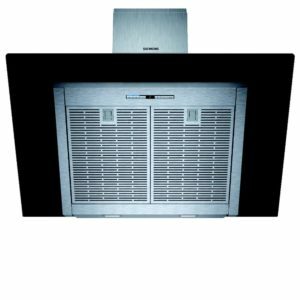 The CLAHDC110CR/C is designed to be ducted through an external wall, but it can also be operated in recirculation mode with the use of charcoal filters.